A little corner covering the mundane aspects of life which is lived by this entity. On the bodybuilding side, it was more like a body shaping side... I lost almost 6 kg from the winter's peak. I managed to get under 70 kg for the first time in the last 10 years. How? Carb cycling all the way. The truth be told, I lost some power too, from the max I was at 79 kg, but this is to be expected. The best part of the story is that I feel better, my usual aches (inguinal hernia, spondylosis and SCI) are just in the background, I can keep them under control easier, so the quality of life has improved. 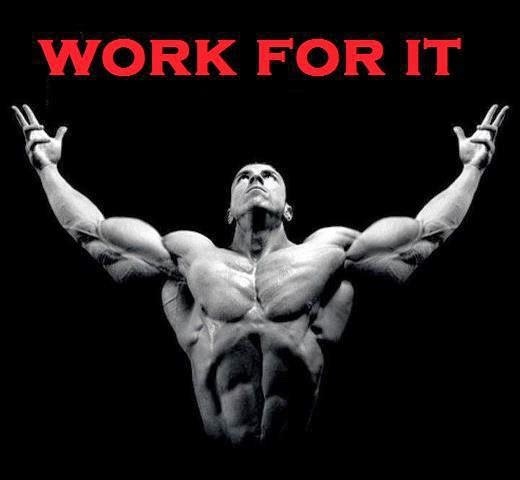 Conclusion, I have to work for it. Further, harder, smarter. Oh, and as I said, carb cycling rocks. In fact, in the movie ("The Mask") it was something like "from zero to hero". I'm neither a hero but I went to zero :) Sort of. 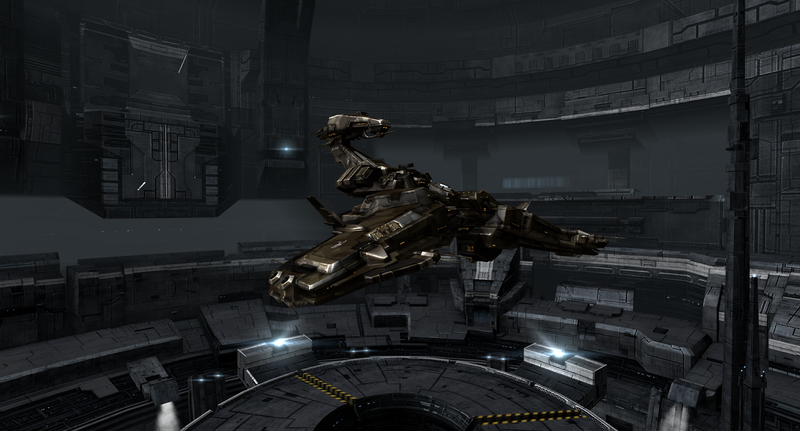 Long story short I moved to null sec, into a renter corp, DeepSpace Manafacturers . 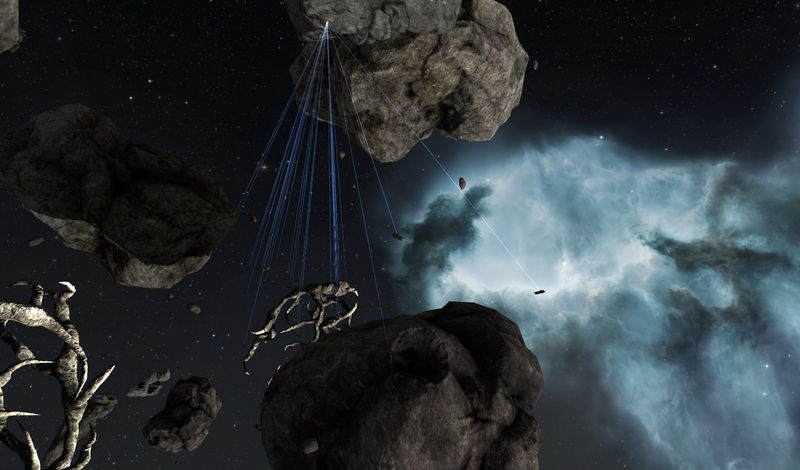 There are 4 systems available, 1/2 mining, 1 base, 1 ratting. All in all, it's a good place to be after 2 weeks. Pretty silent, intel channels are up, friendly community. We have 1 mining op/week, non-mandatory, but I like to help. No big stuff involved, I just need to pay attention to local and listen in TS. So far I moved 3 chars there, the 2 miners and the main PvE one. For the miners I hauled the usual mining stuff and skills, for the PvE one I moved only the Drake and the Raven so far, beside a lot of smaller ships. As expected the main activity so far is mining, which is far more profitable than the HS one, even if I use the corp buyback. I still manage do make around 30 mil/evening mining casually. I started ratting in a system near, for now only in the asteroids belts, testing the fit I have with the Raven. I intend to bring the Rattle here too soon, to start doing the combat anoms, will be interesting to see how it works. I'm a bit scared that the drones warp scramble and web, so I intend to use the MJD for this cases. And of course I have to keep an eye on local... don't wanna lose the BS to neuts or enemies while shooting red crosses... The good part is that the ratting system has only one star gate which comes from the mining system, so usually I have 1 miner there and I can keep track of what comes my way. Other than that I've set the PI for the 3 chars, it's a bit of chore, I still have to see/set things for a better efficiency. Now I'm updating once a day, but I think I will go for 3 days updates, it takes a while to go through 15 planets... And there will be more, since I want to bring another char here (the Noctis one). Still, it's kind of worth it, since the production is so much better than HS and even better than low (sec status is -0.3). 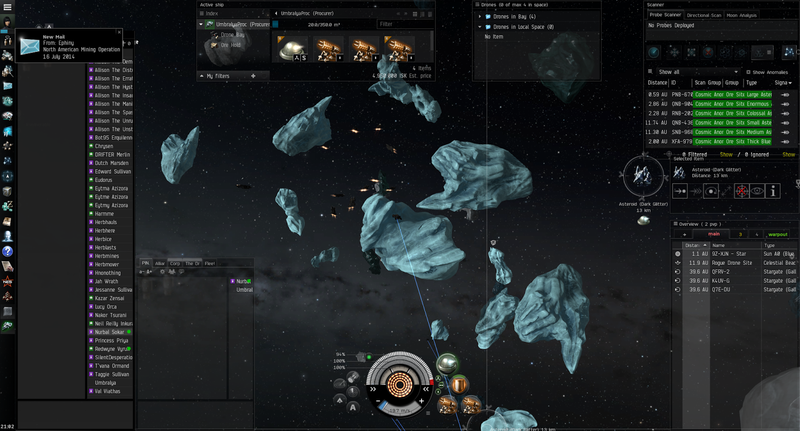 Getting back to mining, for now I'm using only procurers and sometimes a ret. Procs are cheap, sturdy and move fast. The bay is limited, but I've got used to jettison and come back after an hour of mining with a Miasmos and collect stuff. As for what I mine, simple choices: ice (Dark Glitter is the best), hedbergite, hemorphite, arkanor and bistot (mining ops only). I'm still training to use mining crystals for null minerals and also to use T2 ice harvesters. 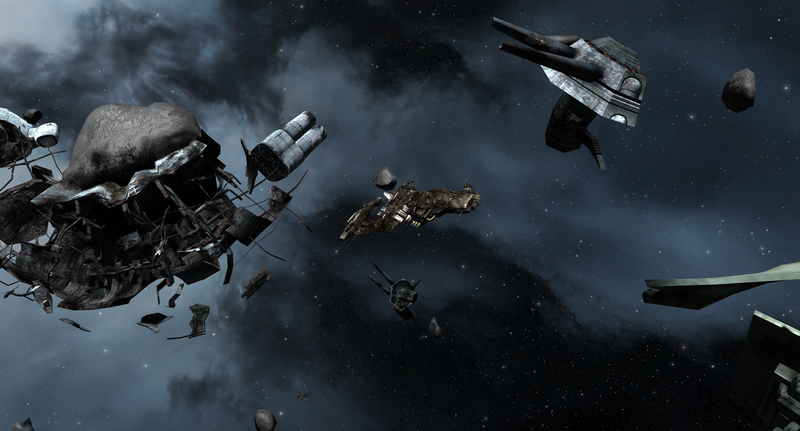 The best part is that we have 24/7 rorqual boost. As a little conclusion, I'm satisfied with the move, it's more challenging and more profitable in the same time. Going to zero was an improvement for the carebear "hero". What I miss a bit are the L4 missions, but I think I will compensate with the combat sites.... soonish. I miss the Rattle fun, but work will come it's way. Indeed. So, I was comfortably mining in my two paper thin retrievers in 0.7. Fit was ... bad, the DCU II was on them but not active (CPU limitation), there were no rigs installed, I had some mining drones out... and worse, I was not paying attention to local. At some point I heard some buzzing in the headphones and I switched attention to the game and ... voila. Three gankerz (from New Order, of course) were dispatching my poorest retriever. I managed to align with the other and warp to station... Saved by the bell. Lost about 15 mil (after insurance), so not big deal. But, this got me thinking and I decided to pull in some CPU implants on both chars and fit the retrievers with shield rigs, Adaptive Invulnerability and DCU II's. I have them both at over 8K HP now... pretty low but still much better than before. So, lesson learned, at least partially. I added the gankers and their corps to watch list, I'm staying aligned now and I intend to train for some ECM drones, to get at least a small chance to escape. Do I feel bad about the loss? Maybe a little, but considering I was AFK... not so much. I mined at least 1 bil with that retriever (take note: semi-AFK style), so I got the investment back many times over. And I'm thinking to move to null, the miners as it is. But ... long road ahead. Still pondering the implications, plans and stuff. The ... pirate rabbit is ready for his first try out. As a base I will use directly the sample from Nev blog. So, this is it, for now. Will go with the rest of T2 when I train the rest of the skills. First test? A level 3 mission, just to get the hang of it.